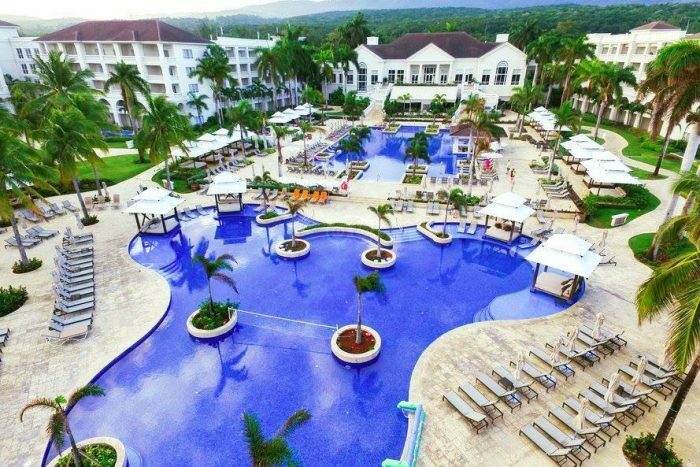 The Hyatt Zilara Rose Hall resort is an adults-only haven in beautiful Jamaica that shares many of its facilities and wedding venues with its sister resort Hyatt Ziva next door. 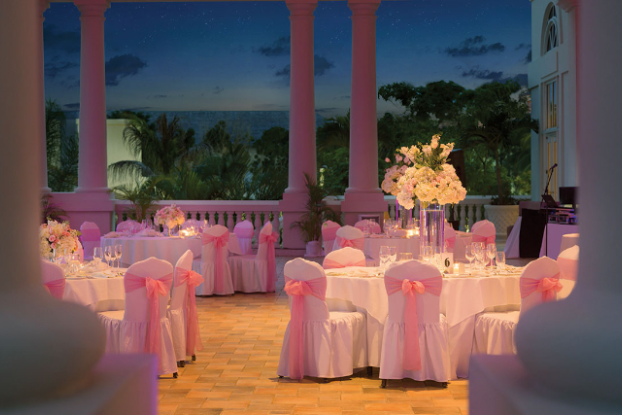 It’s the perfect escape for destination weddings that want it all, from an intimate beach and elegant decor options, to a gorgeously appointed pool complex and a mature atmosphere, all in a major hub for exciting nightlife and shopping. 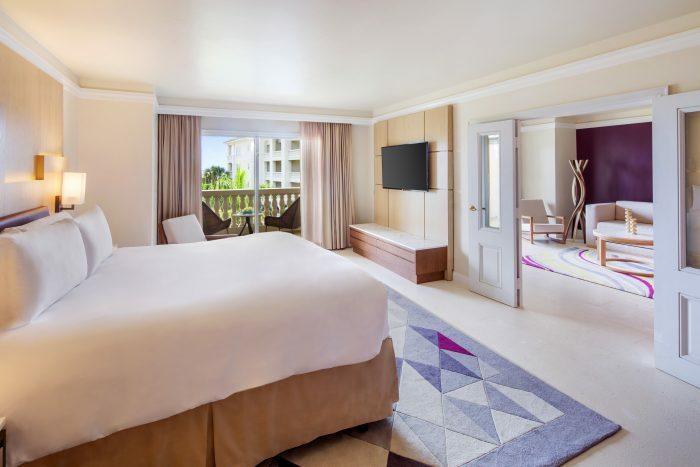 Guests enjoy exclusive access to Hyatt’s lounge at Montego Bay International airport with free transfers, perfect for some last-minute relaxation before you head home. 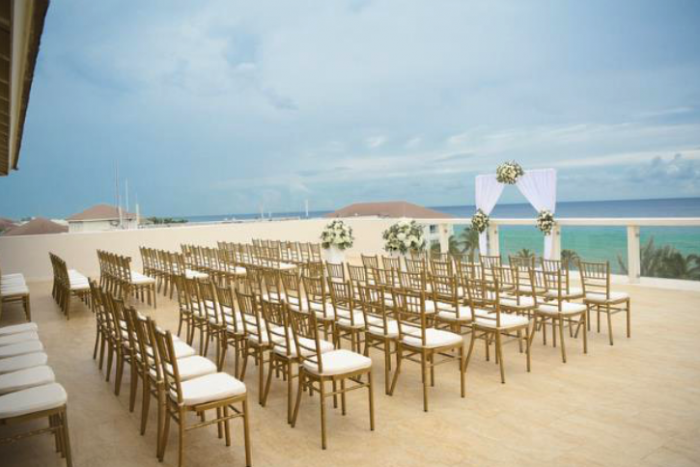 The resort utilizes Hyatt Ziva wedding venues, so you can have an adults-only resort experience while still allowing families to attend your wedding. 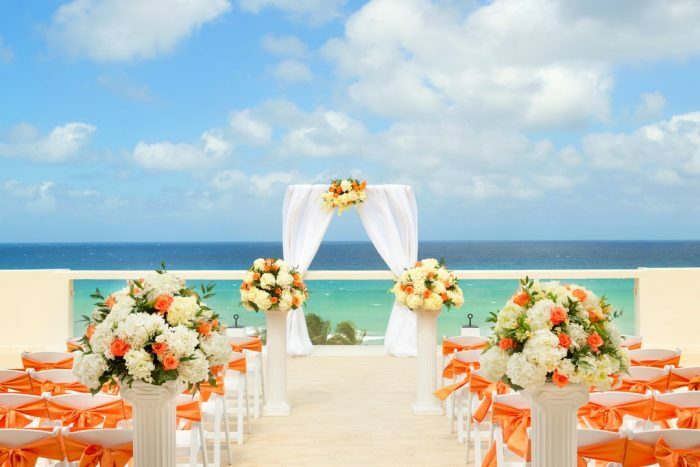 For an added touch to make your wedding all the more special, book a suite that utilizes that personalized butler service. 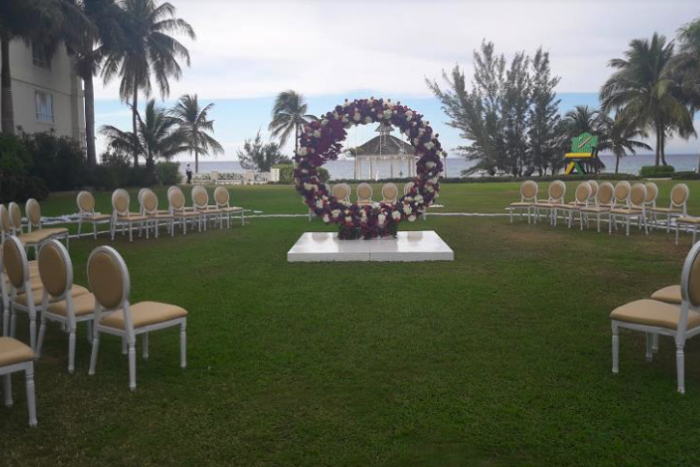 Wedding Gazebo – 100 guests max, Sky Lounge – 100 guests max, Intimate Ballroom – 100 guests max, Ocean Gazebo – 200 guests max, Deck and Beach – 200 guests max, The East Lawn – 500 guest max, Grand Ballroom and Terrace – 1000 guests max. Hyatt Zilara offers several packages, including two that qualify as complimentary based on a certain number of rooms and nights booked. Full private reception, add-on experiences, and floral packages are available. 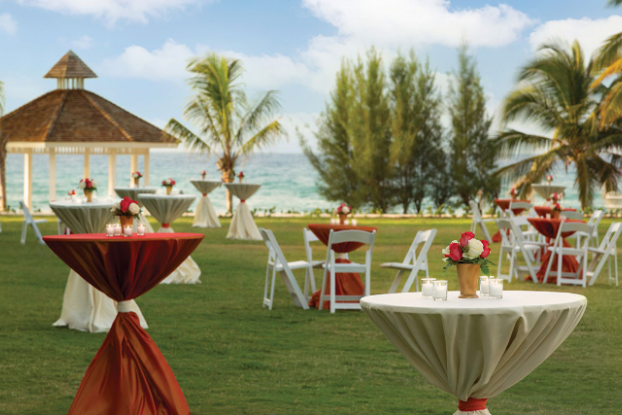 Upgraded packages, additional guests, and add-ons are available for an additional cost. $200 – $340 average price per person per night. Rooms include a private balcony or terrace, daily stocked mini bar, coffee maker, and designer toiletries. 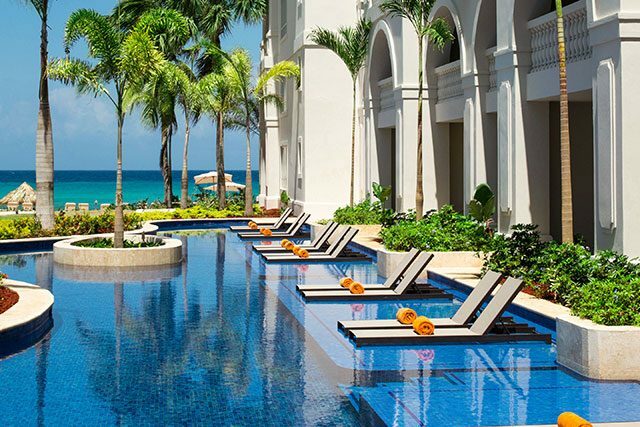 There are 234 rooms with resort and ocean views. The resort grounds are shared with Hyatt Ziva and recommended for more active guests. Guests share some exchange privileges with Hyatt Ziva. This hotel allows a maximum of 3 adults per entry-level room. Guests must be 18 and older to stay at the resort. The resort experiences high chances of occupancy throughout the year due to the number of rooms available. 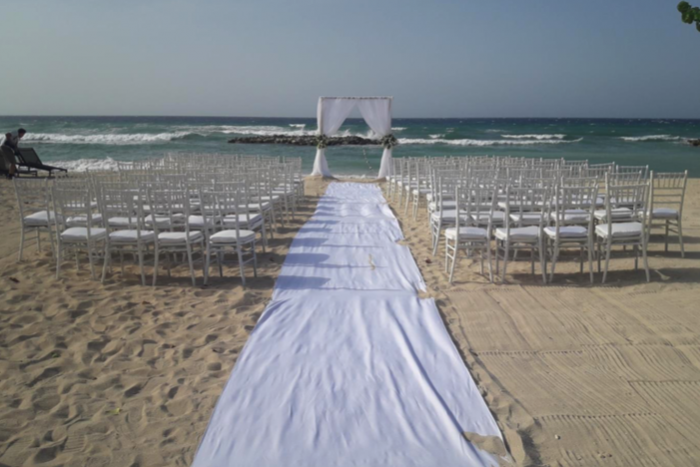 The Hyatt Ziva-Zilara wedding team typically respond within 24 hours. This property is located 7 miles from the MBJ airport with round-trip transportation included.